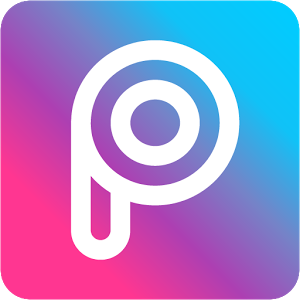 With over 300 million installs, PicsArt Photo Studio image editing and sharing platform is more than an app. It has become a social movement of creatives, passionate to beautify the world. Featuring a unique combination of photo editing tools and gallery, PicsArt inspires anyone to create and collaborate anytime and anywhere. PicsArt Photo Studio tools unleash your inner artist through a powerful all-in-one camera, photo editor, collage maker, and drawing studio. By using these powerful image editors, our community has contributed billions of pictures to date, inspiring tens of millions to join in on the fun. Instant sharing on PicsArt Photo Studio, Facebook, Twitter, Instagram, Dropbox, or via email.